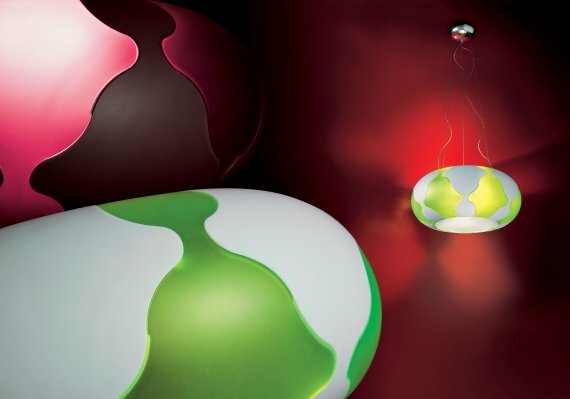 The new, entertaining and versatile hanging lamp that Archirivolto has designed for Alt Lucialternative is called Flan, an evocative name for its rounded light forms. 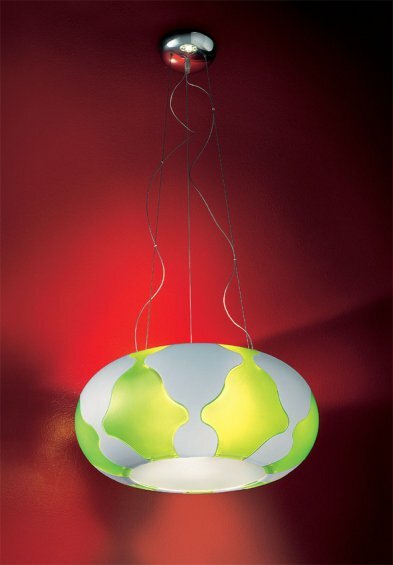 There are endless colour combinations available matching the polycarbonate shapes, which are in fashionable matt mocha and white, or translucent bright green and fuchsia, which give a very different lighting effect in the room. 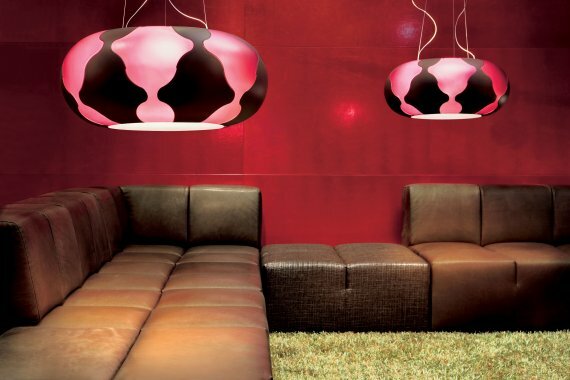 The matt coloured lamp gives a direct light downwards and upwards, to create a warm and welcoming atmosphere. 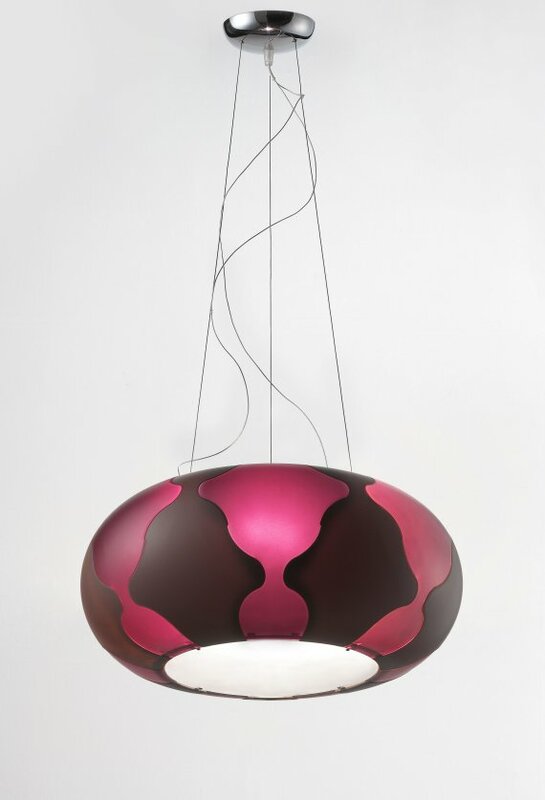 The translucent coloured lamp lets the light through the coloured forms, lighting the surrounds with green or fuchsia, to create a fresh and informal environment. Visit the Alt Lucialternative website – here.